Travel Agency's 10th destination is Daegu!! A city full of joys! 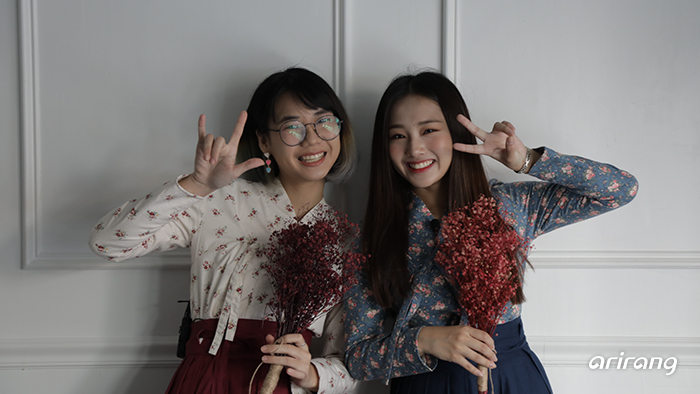 The lucky tour mate who will take in Daegu's unlimited charms with vivid displays of colors is Pim, an adorable and elegant girl from Thailand. Welcome! ‘Tis your first fall, correct? 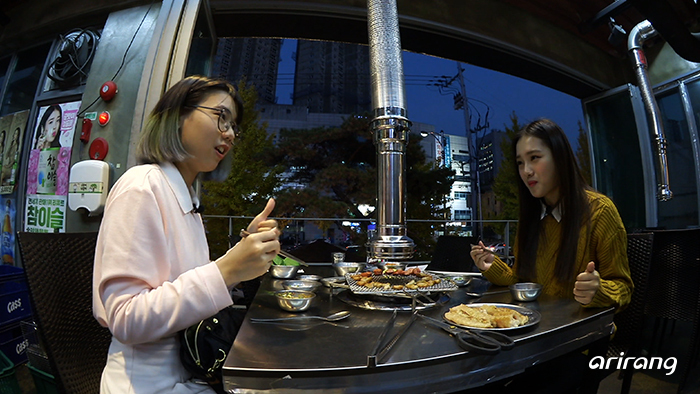 Kriesha comes forward to show Pim the fall in Korea, which she has not experienced in Thailand! From the colorful fall foliage to the gentle sentiment of fall, everything is on the menu! The first stop for Pim, whose eyes are shining bright with high expectations, is alley walking tour to see Daegu's quiet and peaceful past and present side by side. There is a very special way to enjoy the alley walking tour, though. What would be that special way to make the most of it? They have come to a spot to appreciate Daegu's fall at its best. But what is all this mysterious screaming for? Would Pim's Daegu trip be fine as is? Are you curious of the Daegu trip, a well-guarded secret? Join us on Travel Agency at 10:30 am on December 6th!